From the Lakeshore to the Interior to the Peninsula, there is sure to be a cycling route for you. With so many picturesque routes, you’ll be in cyclist heaven. 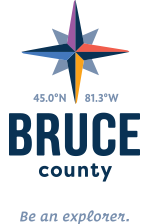 See below for a number of scenic bike routes in Bruce County.